Old computers ? 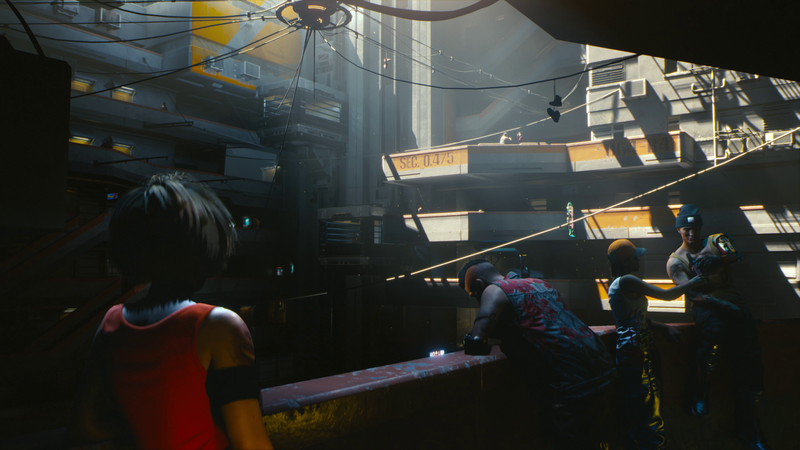 We'll be able to play CP 2077 on Ultra? A-A-And it's free??? [ High pitched voice] Awsomeee!!!!!!! So what you are saying is there will be a lot shops and places where I can spend my hard earned money at also I hope there fun path ways I can parkour through this building like in Mirrors edge. I also hope that the city will be spread just so it doesn't to crowded or that everything on top of each other and that only a small part map has all the important while the rest I just bar and which would make the game very annoying and boring I just want the world to be spread out like San Francisco in watch dogs to or Los Santos in GTA V not everything not just one area that is one big city with all the fun and everything else is just bar and like fallout 4. I also hope you put those vehicles to good use I don't just to use my vehicles to travel from A to B and want to have fun using them by doing stunts, seen if how fast they can, run from the police , exploring by driving instead of fast travelling which I did a lot in Witcher 3 because traversal was not fun in the game and you could not do cool stuff while travelling like in other games. 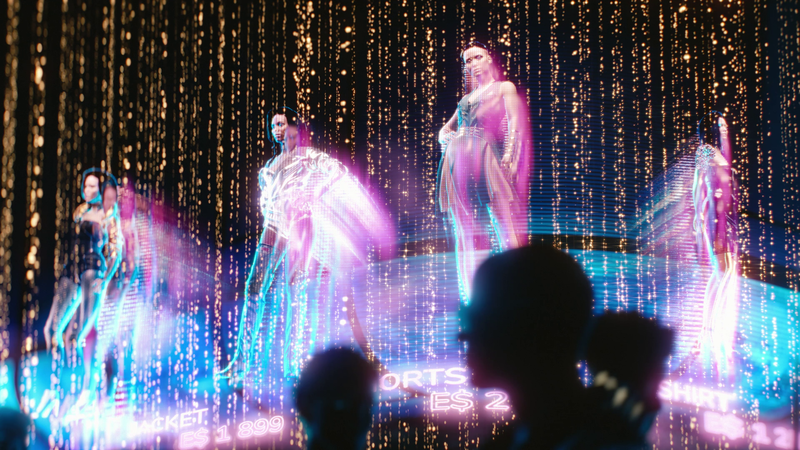 The universe of Cyberpunk is of an incredible richness. Let's hope that CD Project does not spoil this license and that the game will not be released in 2077! Night City is a shining example of consumerism run rampant. Why, even your character 'V' is for sale, well rent anyway, you are a mercenary after all. The shot of the mega building reminds me of Judge Dread!